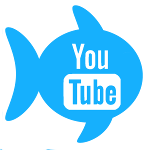 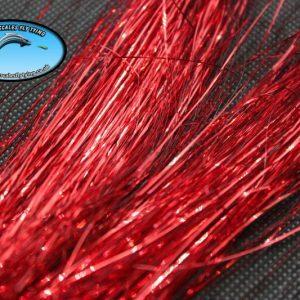 Wider and much more durable than regular Flashabou! 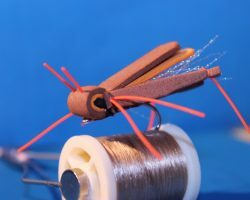 As a professional fly tier I demand nothing but the best and this is the flash I use myself. 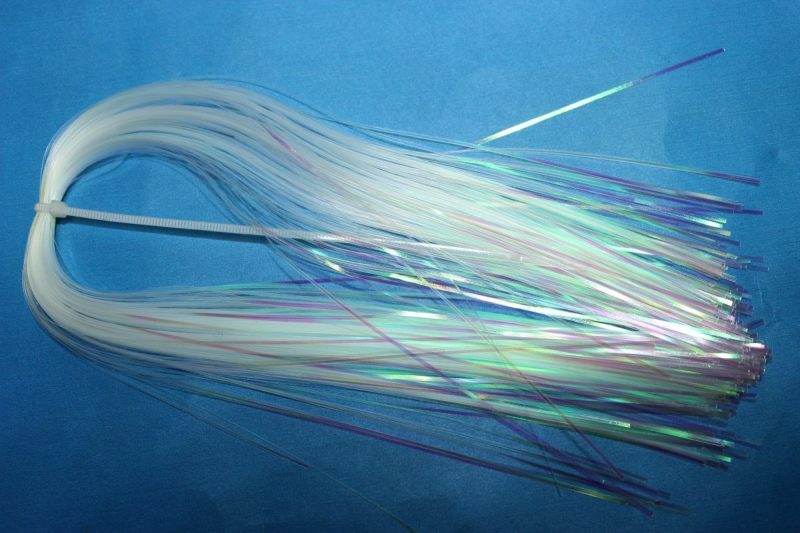 Approx 150 strands per pack. 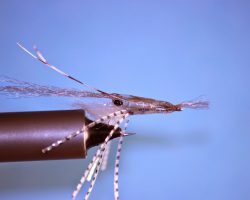 1mm wide. 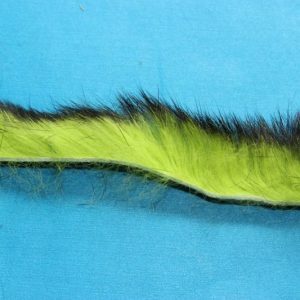 Please note this material is slightly stiffer than Regular Flashabou as is specific to it’s purpose. 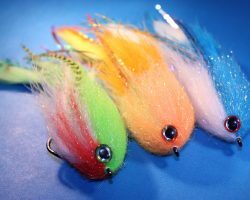 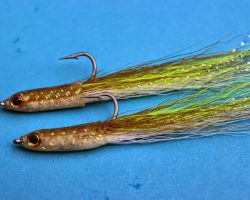 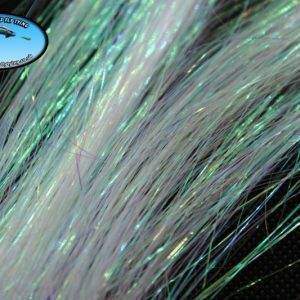 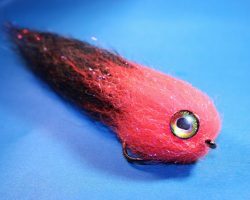 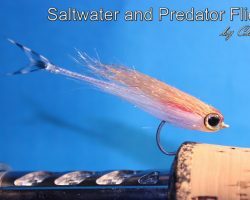 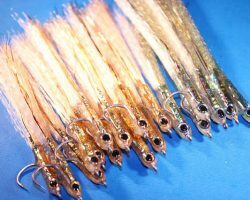 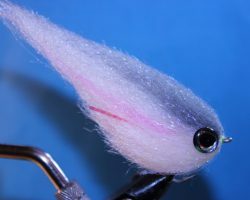 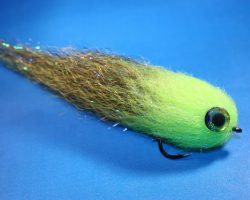 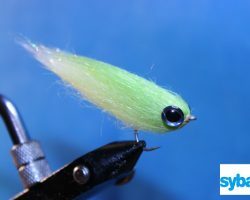 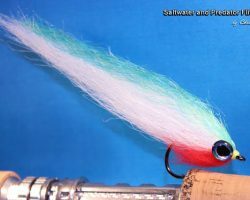 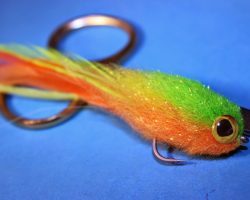 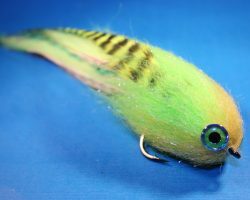 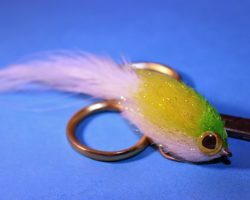 Great for lateral lines or used in the tail of big flies for pike, it creates a hypnotic movement through the water. This is another material that does so much more than the obvious. 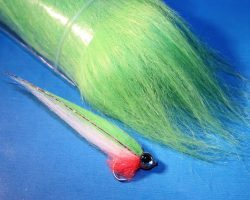 Yes it’s tough and very mobile meaning I use it a lot as a lateral line or as tails but it does so much more. 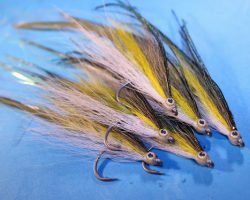 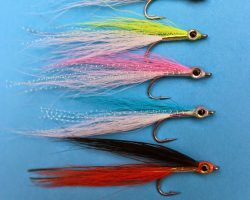 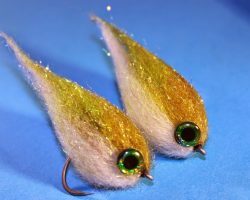 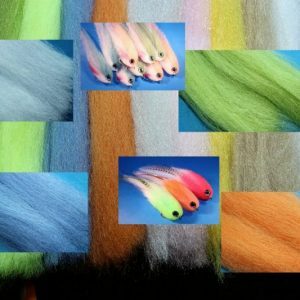 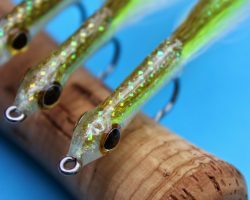 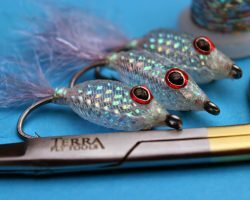 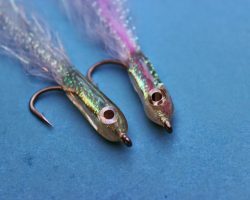 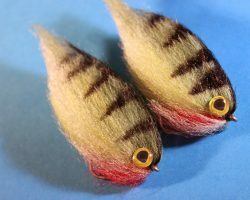 Try building a body up with thread or Antron and then use magnum flash over the top to create the most amazing body for smaller fry imitations from wee trout patterns, to Perch size flies through to bass flies – especially effective with simple hair wing patterns. 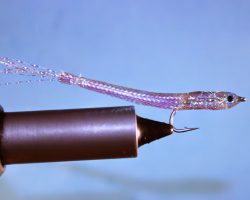 This stuff is tough but to make it indestructible or to build a transparent body for an even better effect try coating it with Solarez thick or thin. 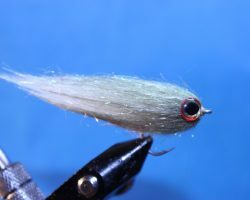 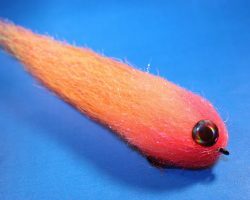 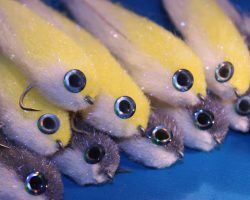 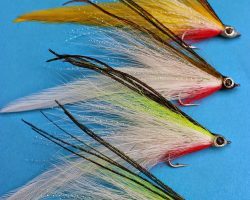 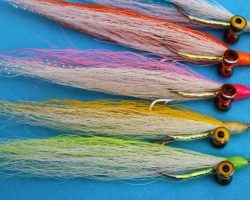 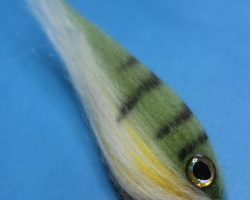 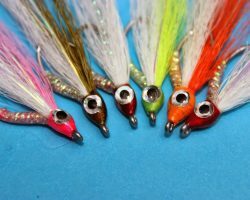 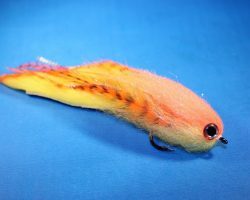 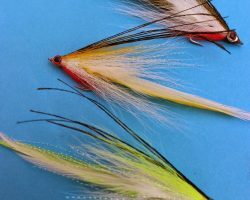 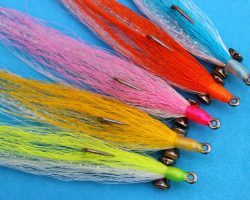 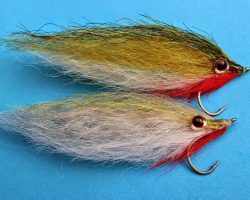 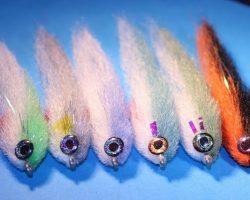 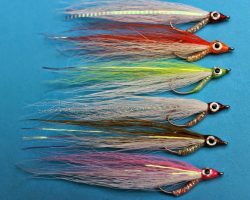 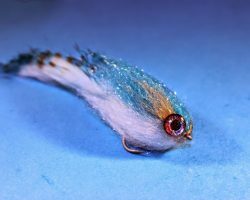 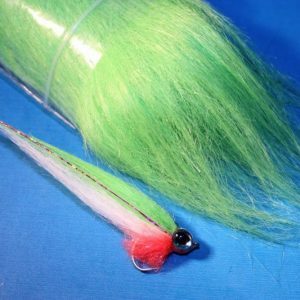 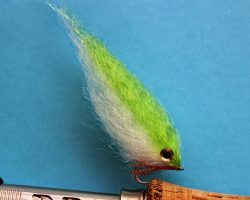 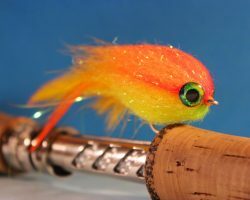 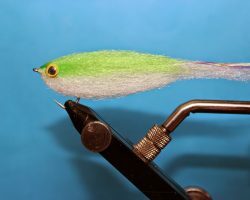 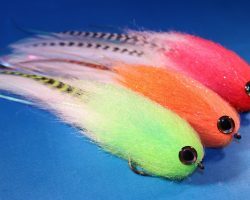 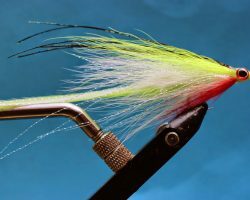 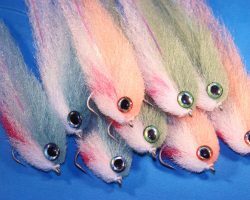 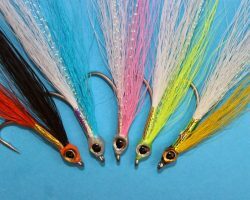 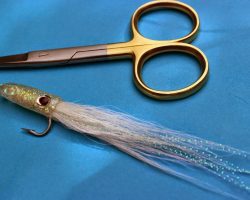 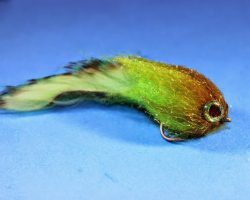 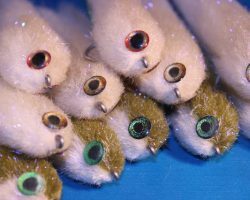 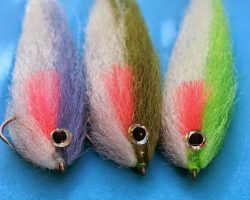 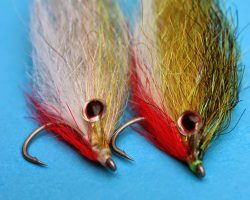 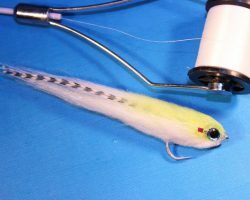 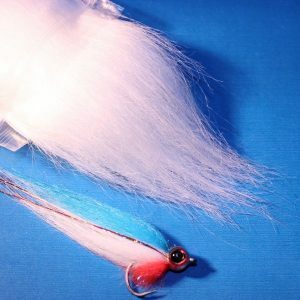 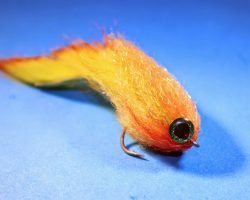 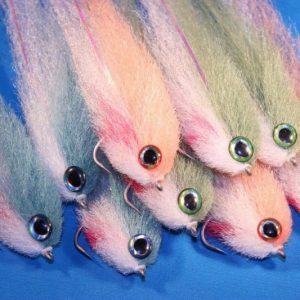 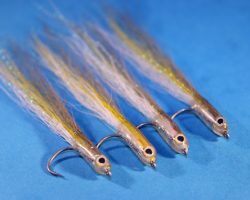 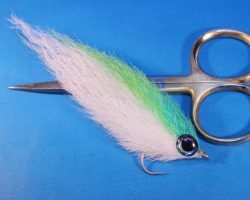 You can do a similar thing to build a flashy head or cut into shorter strands for tails on smaller flies. 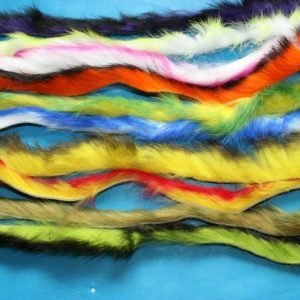 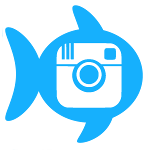 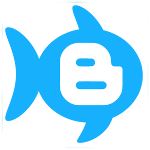 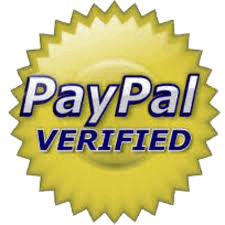 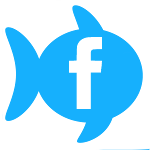 In fact just get some and go wild – you won’t regret it!